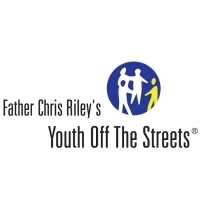 2011 marks 20 years since Father Chris Riley founded Youth Off The Streets to assist homeless and disadvantaged young people. In that time, he estimates the organisation has assisted over 50,000 young people through providing accommodation, education, psychological services, drug and alcohol rehabilitation, early intervention and community outreach. 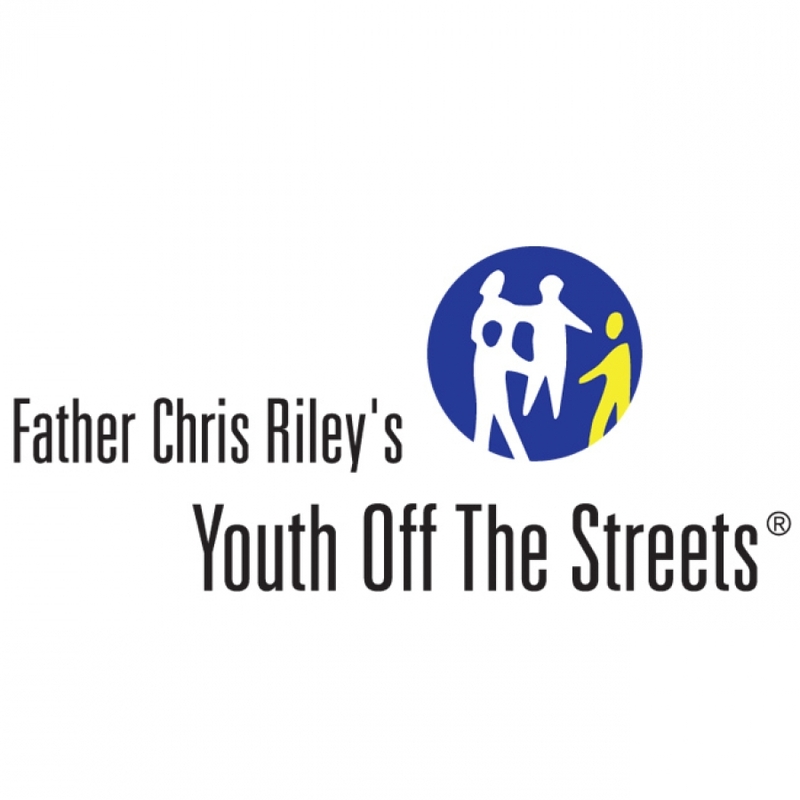 Fr Riley was first inspired to dedicate his life to working with homeless young people by the character Father Flanagan in the movie Boys Town. From humble beginnings in 1991 as a single food van delivering meals to young homeless people on the streets of Kings Cross, Youth Off The Streets is now a major youth specific accredited charity employing over 250 staff members who work to provide opportunities for young people to turn their lives around and overcome immense personal traumas such as disadvantage, neglect, physical and emotional abuse.